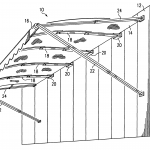 Manufacturers of awning often use complex jargon to describe their awnings. 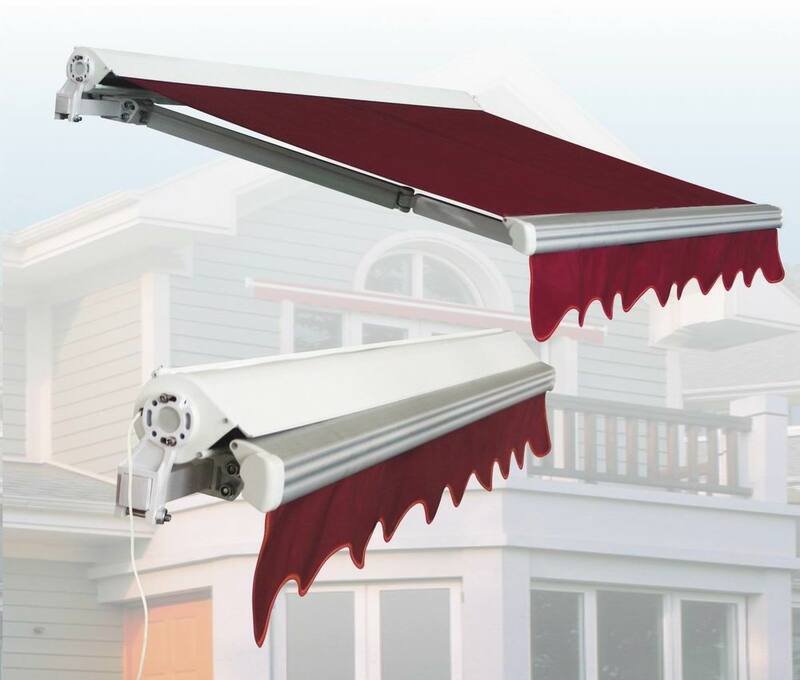 This post will help you identify the common parts of retractable awnings in simplified form. 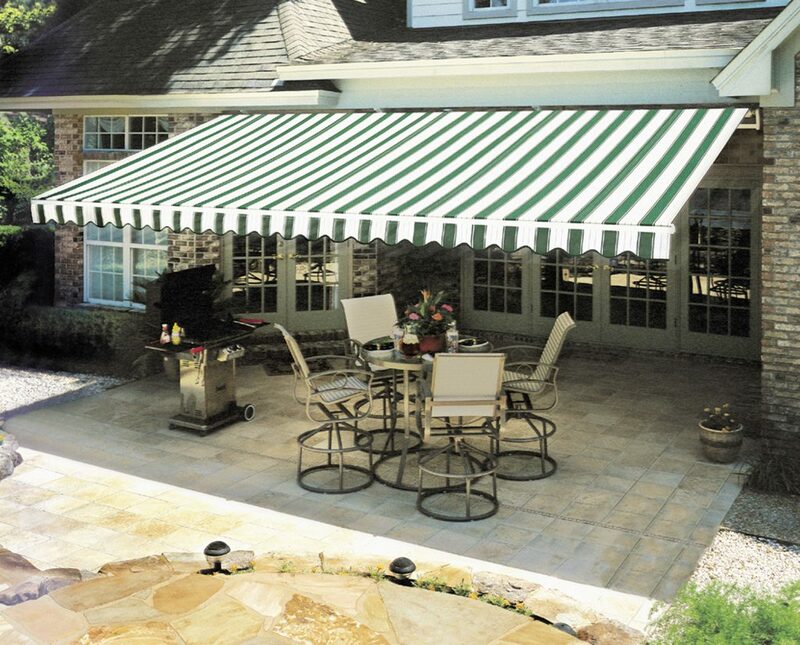 First and foremost, it is important to point out that a retractable awning is one that closed by rolling it up; unlike fixed awnings that are permanent just like canopies. Frame – This can be considered the skeleton of the structure and consists of a mounting bar, roller tube and arms. 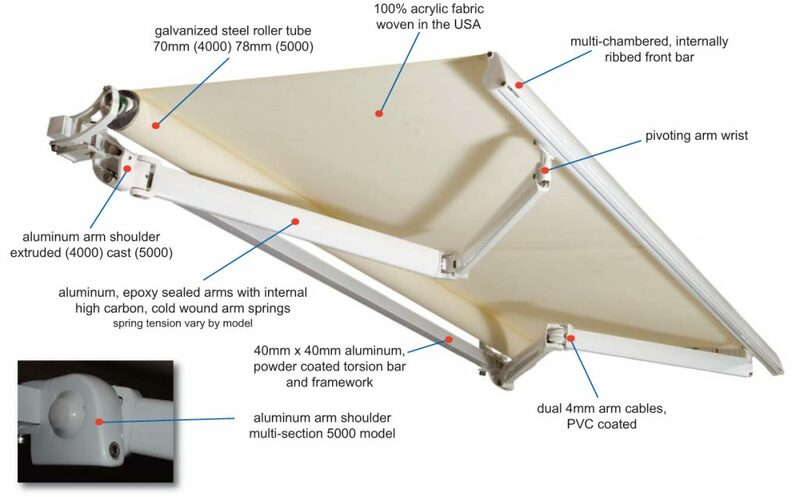 Mounting Bar – this is located at the base of the awning for support and the fabric goes around the roller tube which is connected to this mounting bar. 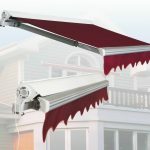 Arms – These are the parts of a retractable awning that fold at the elbow during retraction and stretch open when the awning is rolled out. 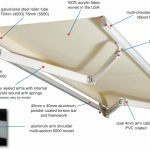 Rib – this consists of the frame cross bars that support the fabric. 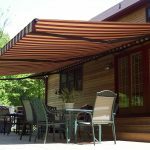 Not all awning designs have ribs, however, they are recommended for creating the right shape on the frame. 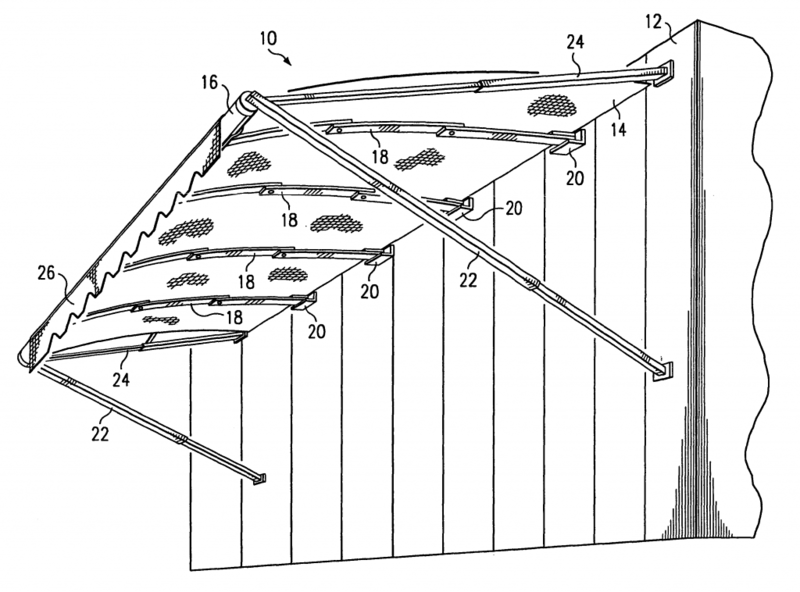 Front Bar – this is an extrusion that is positioned at the front of the frame of the awning. Shoulders – these are the joints on the structure where the arms are attached to the mounting bar. 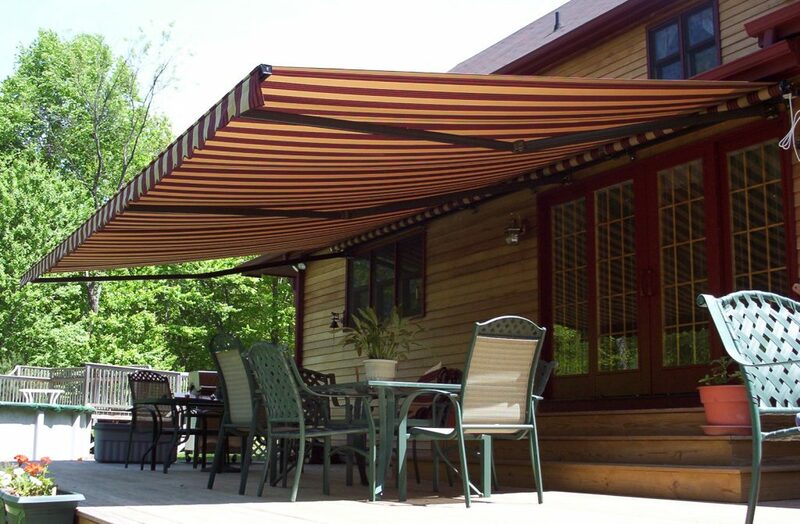 Hood – this is a cover that fits on the awning fabric and frame. 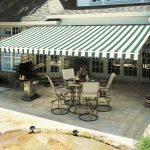 Once the awning is completely retracted, it is the hood that is tasked with the protection of the fabric, motor and frame.